You are here: Home / Ambassadors / Meet Logan! We have 3 wonderful ambassadors again this year! 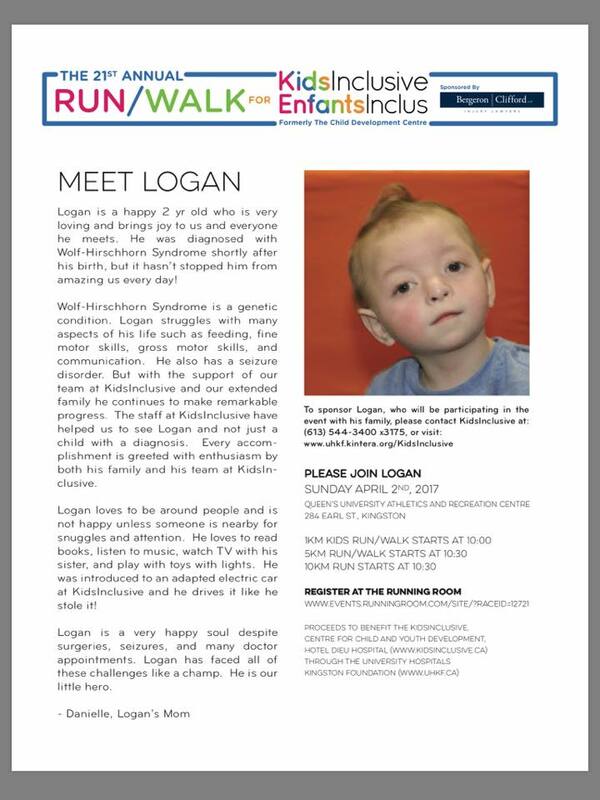 Please take a moment to “meet” Logan and share his story. You can sponsor him at www.uhkf.kintera.org/KidsInclusive. Click on Logan’s name on the left. http://kidsinclusive.ca/wp-content/uploads/2016/09/KidsInclusive-EnfantsInclus.png 0 0 Marianne McLure http://kidsinclusive.ca/wp-content/uploads/2016/09/KidsInclusive-EnfantsInclus.png Marianne McLure2017-02-16 13:09:092017-05-02 17:14:41Meet Logan! Run/Walk for KidsInclusive – Register Early! Meet Ellie!